Man charged with the fatal shooting of a 25 year old in Clapton. Car bursts into flames in Peckham Rye. Police community support officer cut decision is postponed. There is no housing crisis, says Simon Jenkins. Simon Jenkins is cringeworthy, says CityMetric. Uber gets 90,000 supporters on board to fight proposed regulations against it. That £500 bed under the stairs: was it all just a hoax? 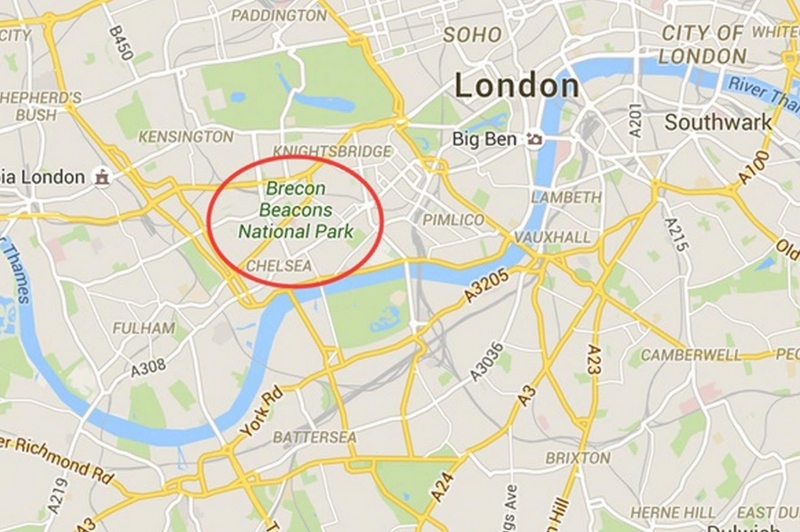 Brecon Beacons discovered in central London. Clapham is best for bants.